Premium Roofing Indianapolis | Jackson Contracting Inc.
At Jackson Contracting, Inc. we are proud to offer our residential customers in Indianapolis, IN premium roofing that will not only boost the look of their house but give them long-lasting protection. We want our homeowner customers to have an outstanding roof, that is why Jackson Contracting, Inc. provides many premium roofing services and materials to choose from. From high-quality architectural shingle roofing to impact resistant shingles, our licensed roofers have the qualifications and experience to install, repair, and maintain any kind of premium roof. If you have been looking for exceptional roofing to update the appearance and safety of your residence, premium roofing is the right roofing for you. Get a better roofing system by contacting the roofing contractors at Jackson Contracting, Inc. today at 317-214-8124 for premium roofing in Indianapolis, IN. 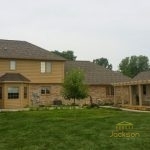 For Premium Roofing in Indianapolis, IN, Call Jackson Contracting! We want our customers to receive the premium roofing of their dreams, so we carry a number of roof materials to choose from. With our premium roofing service, not only will customers get more curb appeal but they will be updating their roofing system with a fantastic and quality product. Our roofers will work really hard to not only find the best roofing material for you, but provide exceptional repairs, installations, and more. Below is are our premium roof materials and services. 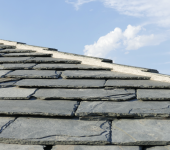 many benefits of putting a natural slate roof on your home. Looking for a roof that will offer more protection? Impact resistant shingles can do just that. Better resistance to hail, winds, and other severe storms, keeping you and your home safe. Wood shake roof is not only naturally beautiful, it is also an incredibly durable material. 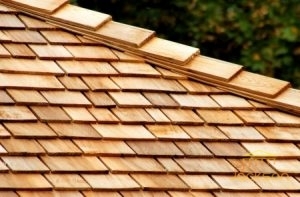 Jackson Contracting can install or replace any wood shake shingle roofing system. If you are unsure what premium roofing system would be best for your home, feel free to get in touch with us. Our roofers are more than happy to give you more in-depth descriptions of these roofing materials and services. Call us today at 317-214-8124 to get premium roofing for your Indianapolis, IN home. Interested in premium roofing for your Indianapolis, IN home, speak with the roofing contractors at our company to transform your roof today. Although Jackson Contracting, Inc. is primarily known for providing fantastic roofing services and products to their customers, customer service is also a huge focus and something that is handled with extreme seriousness. Because our clients are a big focus, we ensure that we go above and beyond for them, this is so we can exceed all of their roofing expectations. Wonderful roof services and customer service can be achieved with the help of Jackson Contracting, Inc. a business that is with our customers every step of the way. Get premium roofing in Indianapolis, IN by calling 317-214-8124 now to set up an appointment time with one of our roofing contractors. We are ready to improve the look and safety of your home. 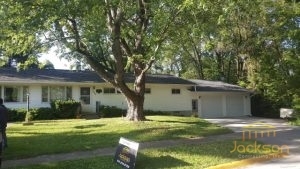 Get Superior Premium Roofing for Your Home Today. 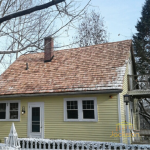 At Jackson Contracting, we offer a number of shingle colors for our customers to select from. 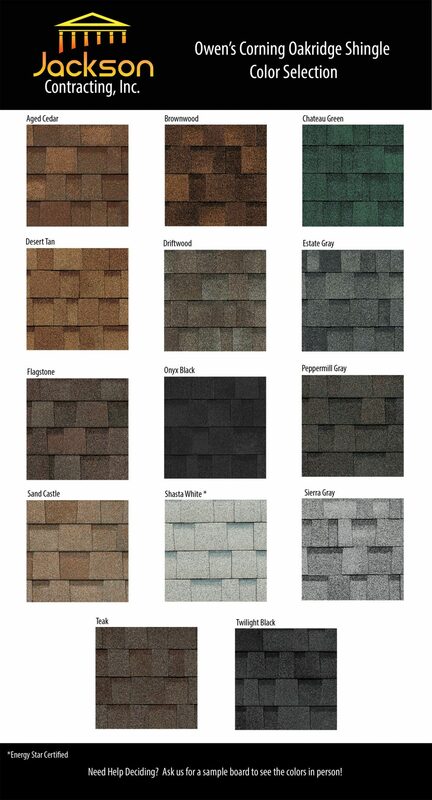 Here is a list of our shingle colors that we are able to provide.